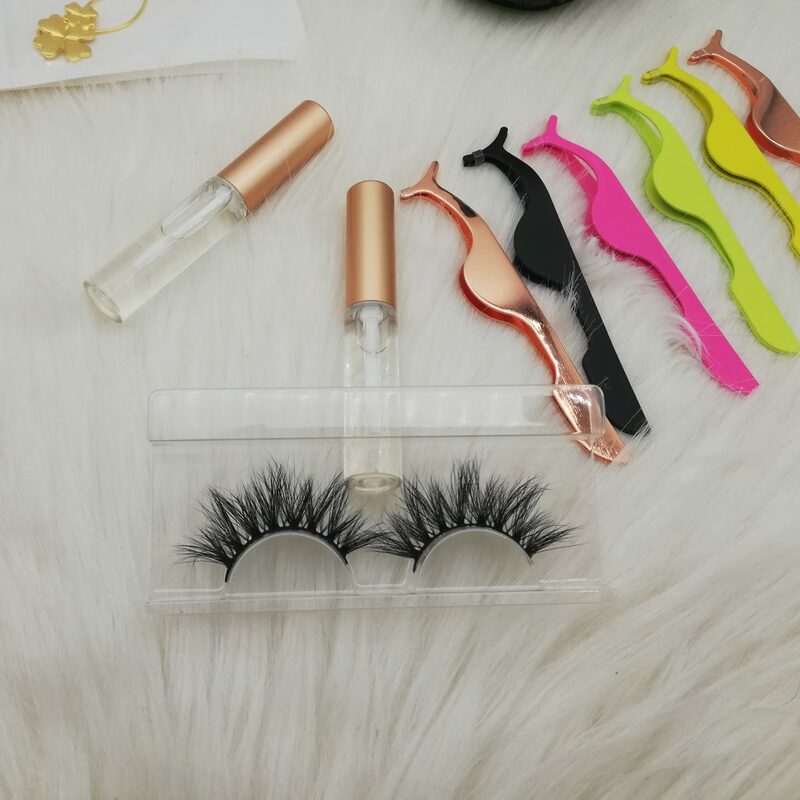 We were very glad to receive your inquiry of 20mm 3D mink eyelashes, 25mm 3D mink eyelashes and 28mm 3D mink eyelashes and asked several pieces of each for samples first. Especially, the Holiday of Chinese Spring festival is coming, the workers will be on holiday. So many buyers and customers want to have stock of them. 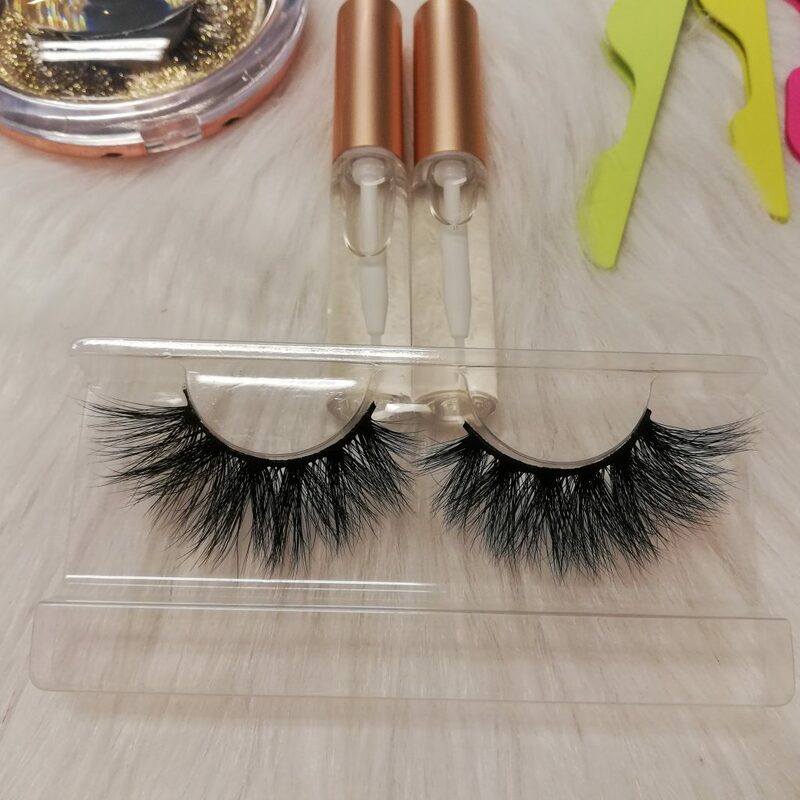 We are making discussion with you and give our advices for you, hope you confirm the order quantity as soon as possible. 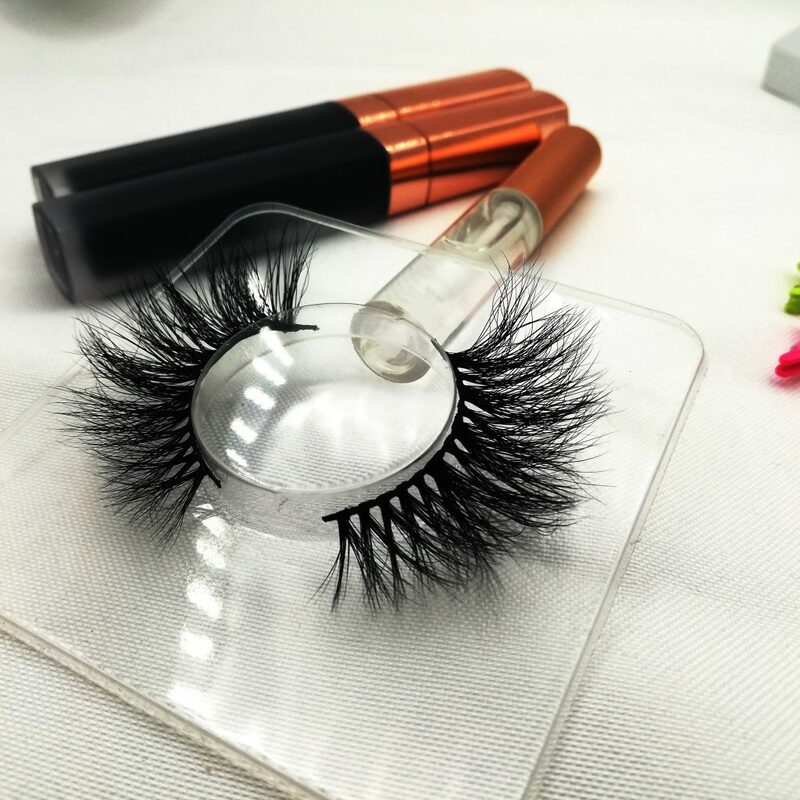 AVAPRO LASHES are the best quality of lashes’ manufacturer and vendor, we are offering best service to the buyers and services by the sincerely heart, so hope you are feel free when you are collecting the lashes from our company. Any questions you meet, please don’t hesitate to tell us. We are friendly, sincerely and openly for all buyers and customers.